The names of the two men who died after gathering seafood at Kakanui, Otago on Tuesday have been named by police. 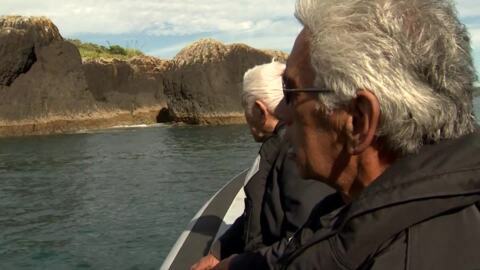 NZ Police and tikanga Māori- who takes care of rāhui after drownings? NZ Police are launching an initiative that will see greater focus on tikanga Māori when dealing with death at sea. 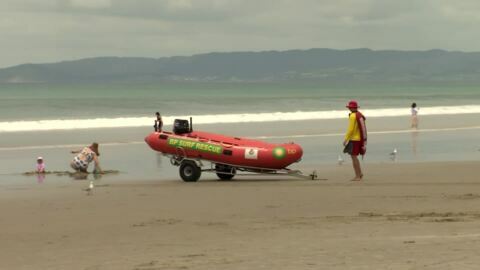 Police have confirmed that a body has been recovered north of Piha Beach on Monday evening. Eighty-three people lost their lives due to drowning in 2018, a decrease from 2017 when there 99 fatalities in the water. One Northland water safety advocate says families are better equipped to handle themselves while swimming. 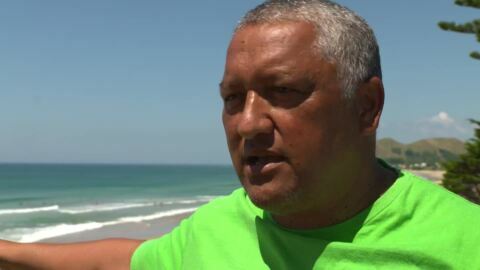 Ngāti Porou Surf Lifesaving Club founder Peter Boyd is encouraging beachgoers to take the ocean seriously after saving four people from a rip. Drowning remains the number one cause of recreational death in Aotearoa so water safety groups are urging people to stay safe this Christmas. Waitākere locals are mourning the shock loss of teenagers Mitch Woolley and Sosi Turagaiviu who died after being swept away in flash flooding despite being described as strong swimmers. Current statistics from Water Safety New Zealand (WSNZ) for 2017 show a 13% increase in preventable drownings compared to the year prior. In 2017, there were 88 preventable drownings, 10 more than 2016.